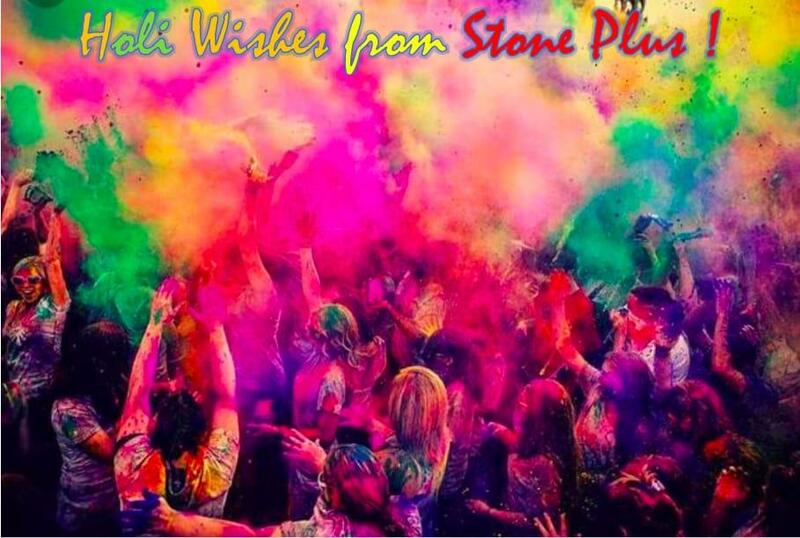 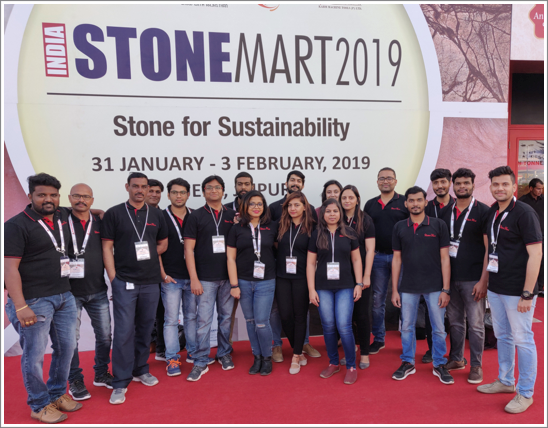 Stone Plus at Coverings'19 " Booth No- 3662"
Stone Plus team attending Stone Mart trade show in the beautiful city of Jaipur, India recently. 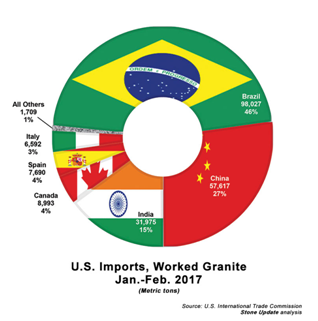 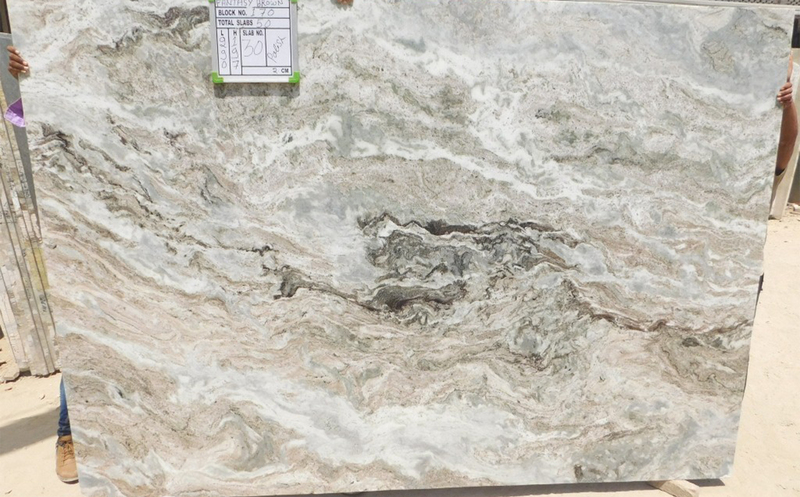 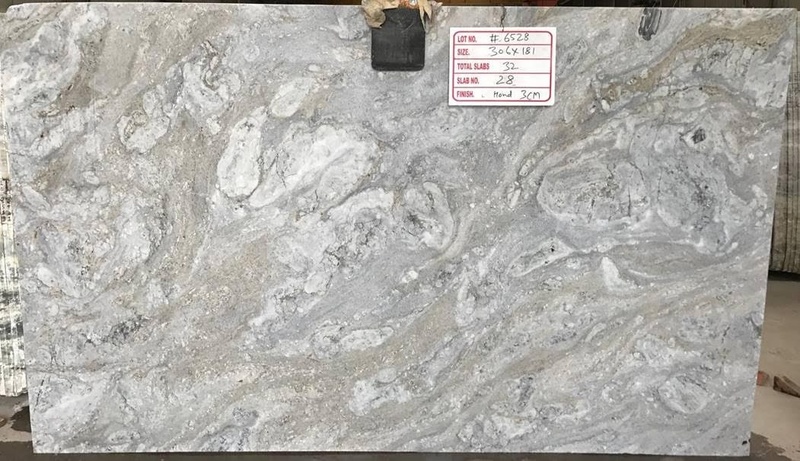 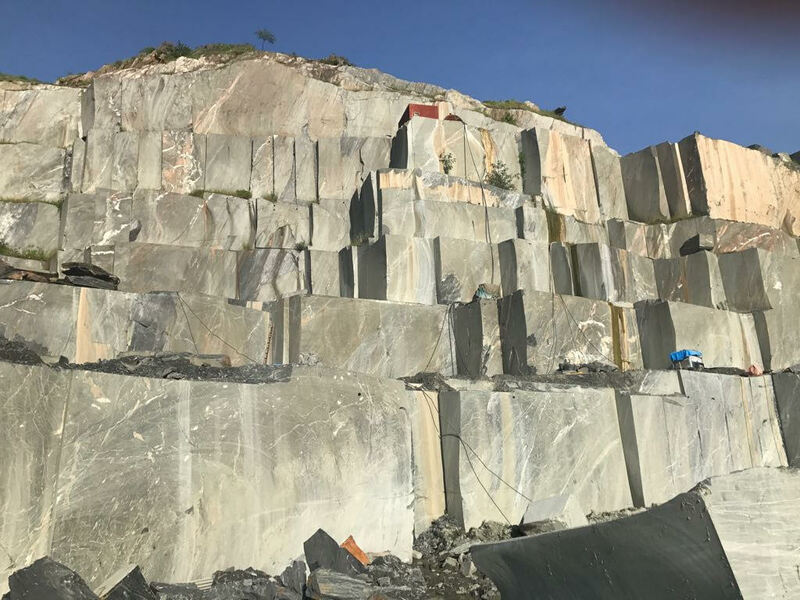 The state of Rajasthan is home to a wide range of beautiful granite and marble which we hand select in the finest quality and ship to several distributors across North America and Europe !! 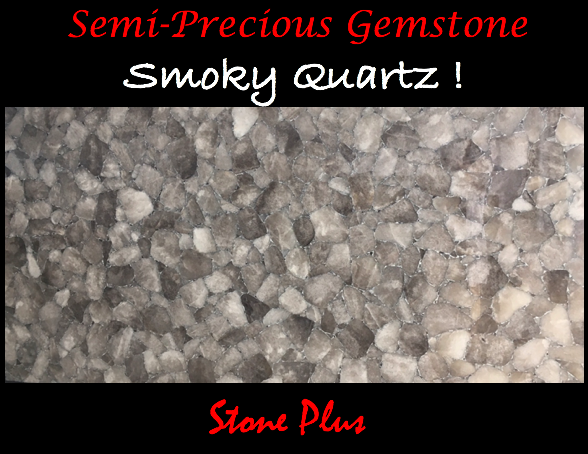 “Keep Calm…Indian Quartz has got you covered !! 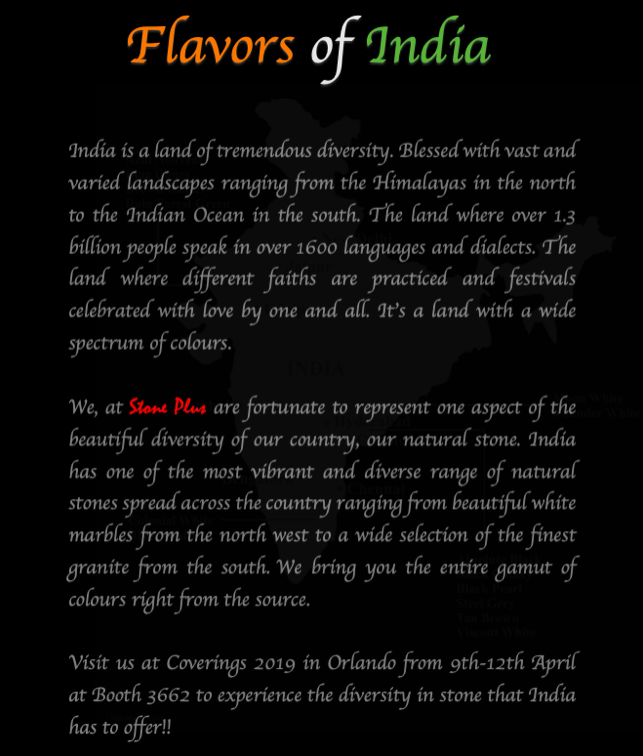 We extend our warm wishes to all the Indians on the occasion of 69th Republic day. 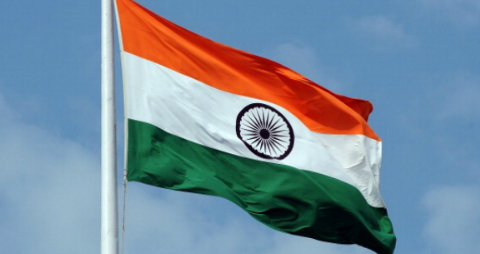 A very happy Republic Day ! 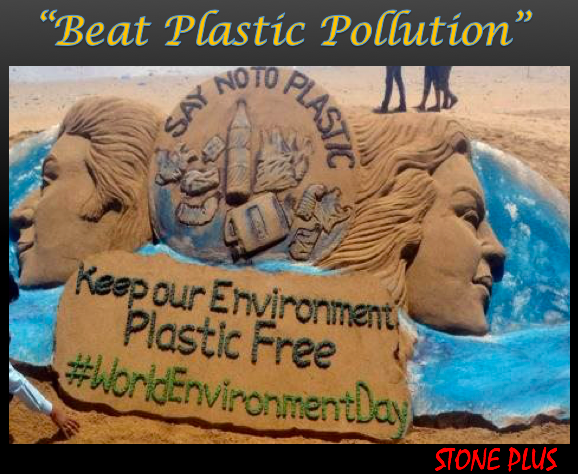 Over 800 million people in India depend on agriculture for their livelihood. 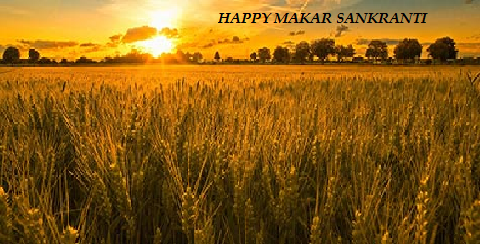 Makar Sankranti is also known as “Harvest Festival” because this is the time when harvesting is complete. 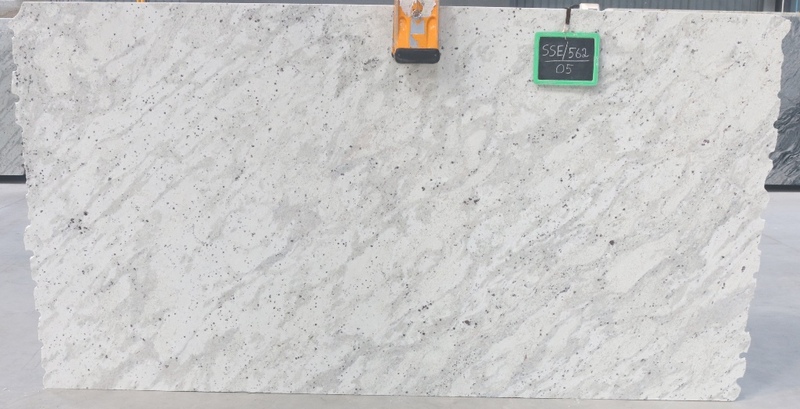 Exotic granites from Stone Plus Presenting "Alpine White"
Stone Plus is proud to be a member of the Chemicals and Allied Products Export Promotion Council (CAPEXIL). 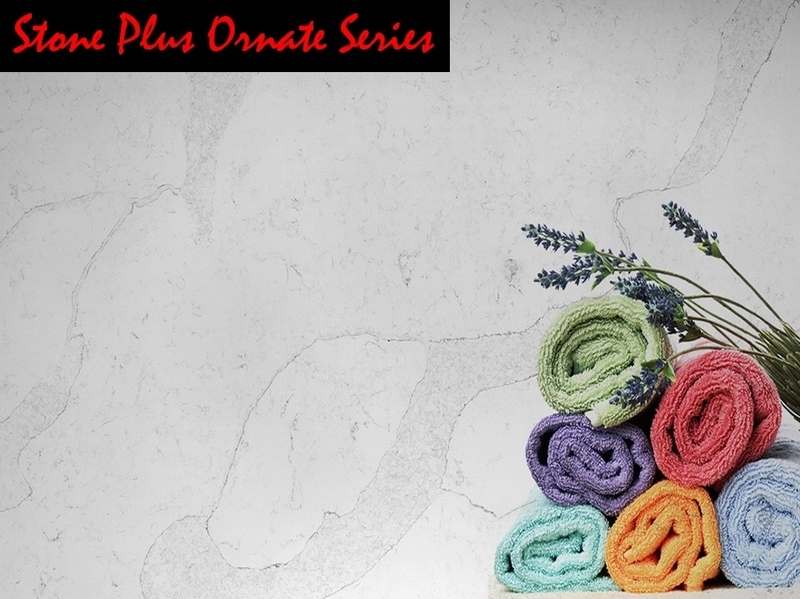 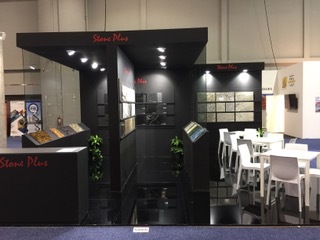 Exotic granites from Stone Plus Presenting "White_Biscotti"
Recent Exotic granites from Stone Plus Presenting "Azul Nouveau"
Stone Plus booth 5866 at Coverings ! 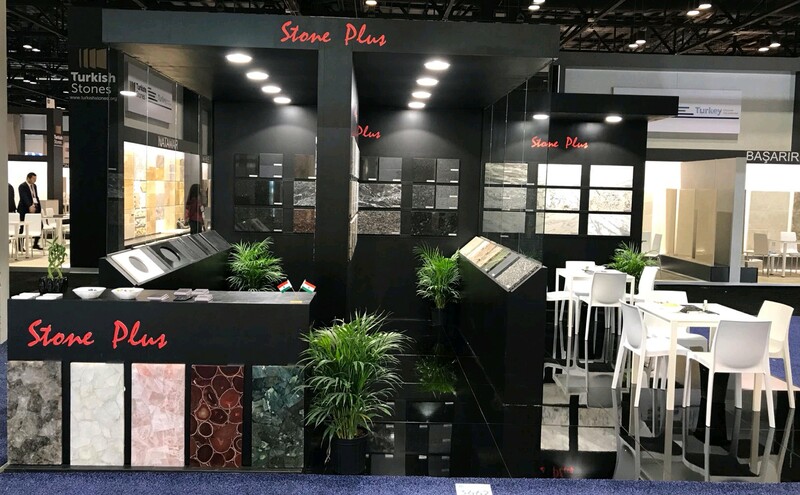 A proud moment for Stone Plus, exhibiting at the prestigious Coverings trade show in Orlando, Florida, USA.!! 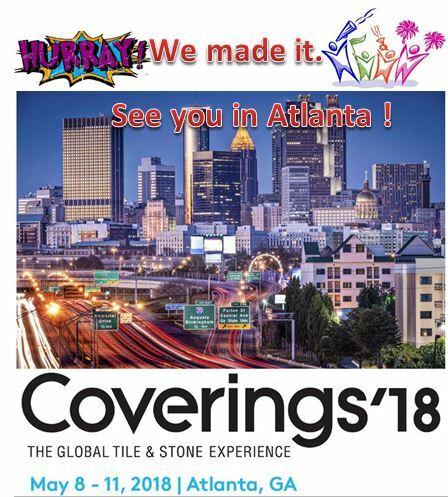 We are extremely delighted to announce that Stone Plus will exhibit @ COVERINGS 2017 in Orlando, Florida, USA from 04th to 07th April @ Booth 5866. 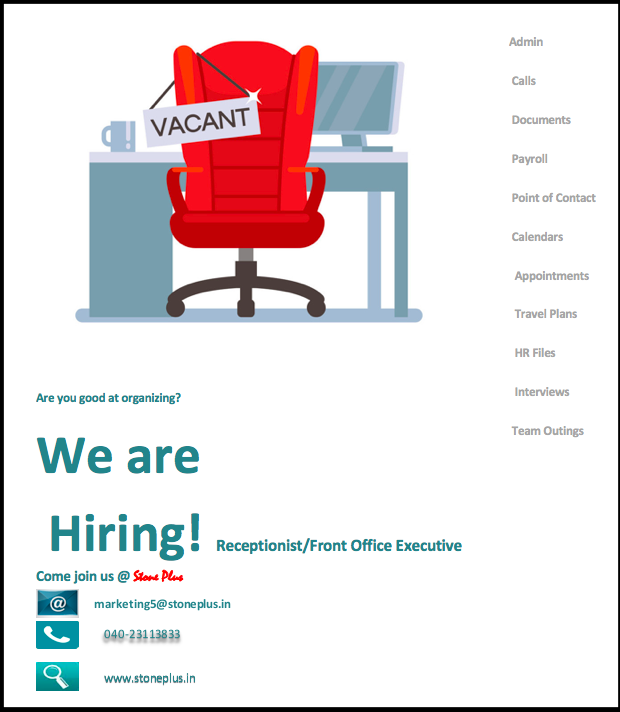 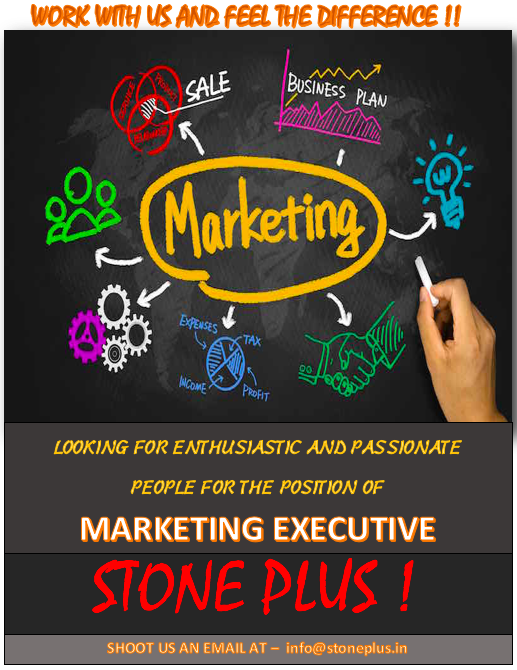 Experience the Difference !! 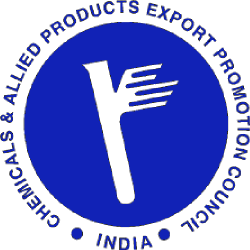 Expect the finest quality with committed delivery at the most competitive prices. 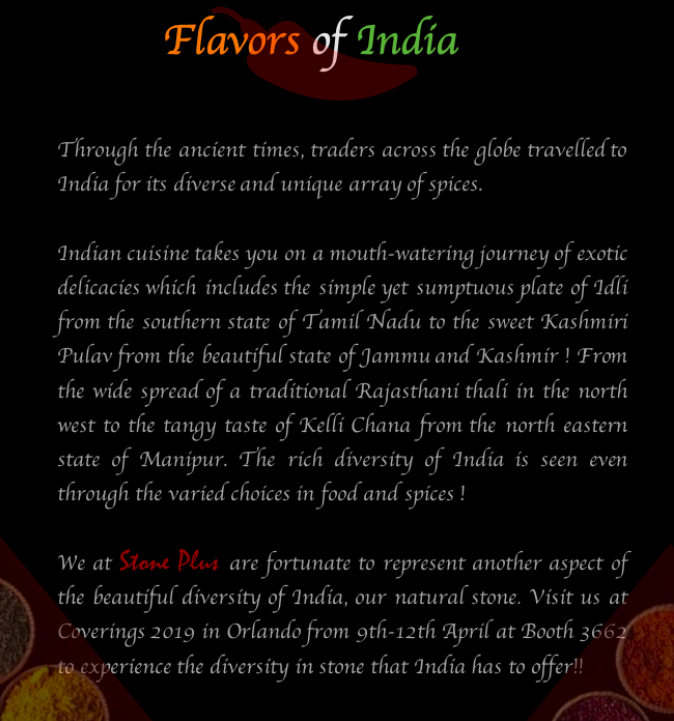 Yet another country added to our product range. 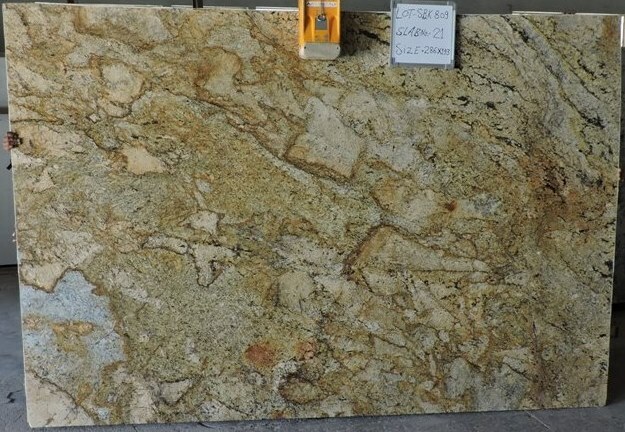 Presenting "Andromeda" from Srilanka !! 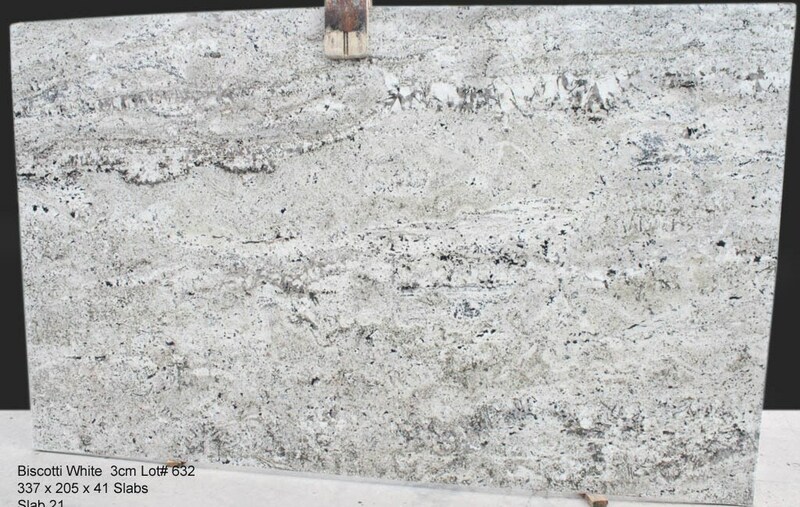 We are proud to add another exotic granite into our collection, Blue dunes with a wild pattern. 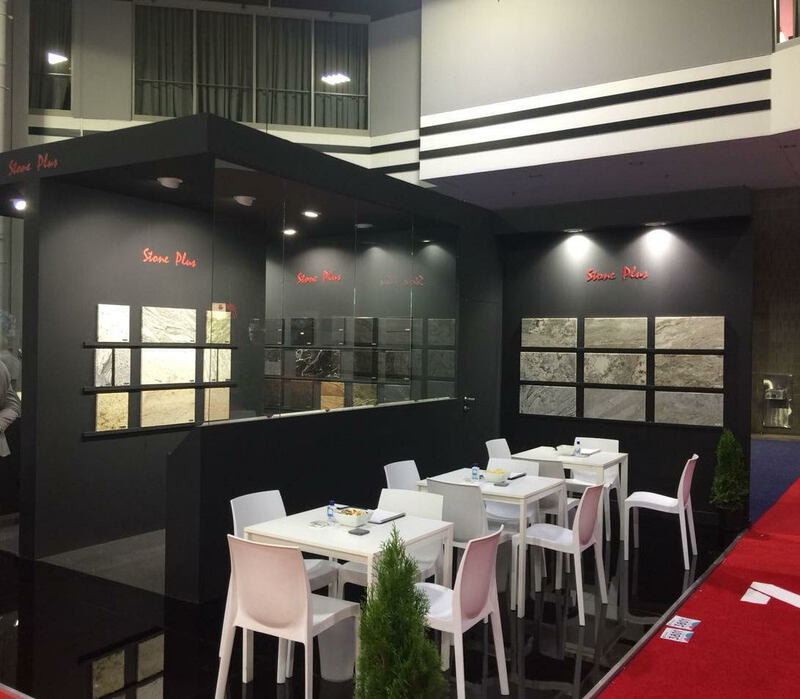 This is the first meeting held by CAPEXIL Board regarding Natural Stone Industry on 15th of December,2016. 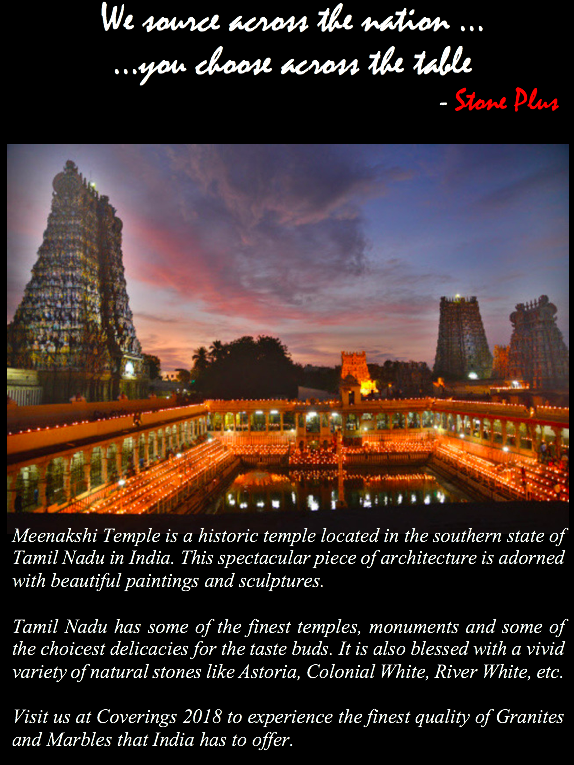 Panel Members included Mr. R.Veeramani-Chairman CAPEXIL, Mr. S. Krishna Prasad-Vice President FIGSI, MR. Ashwathrama- General Seceratary FIGSI, Mr. B.R.V. 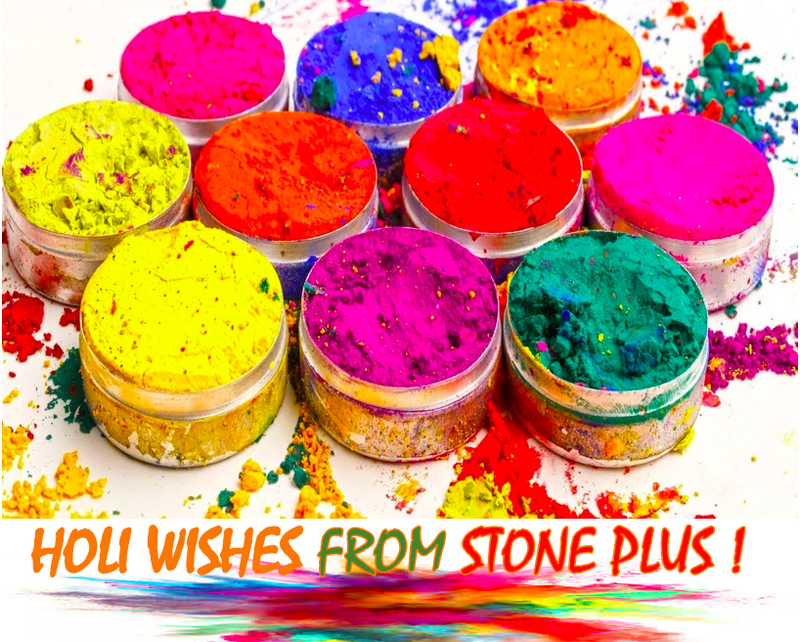 Susheel Kumar- Director, Mines and Geology. 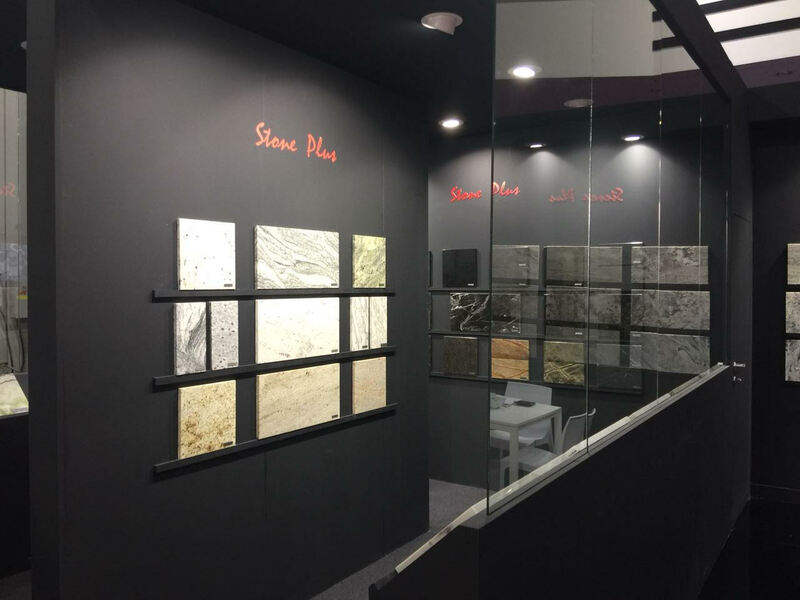 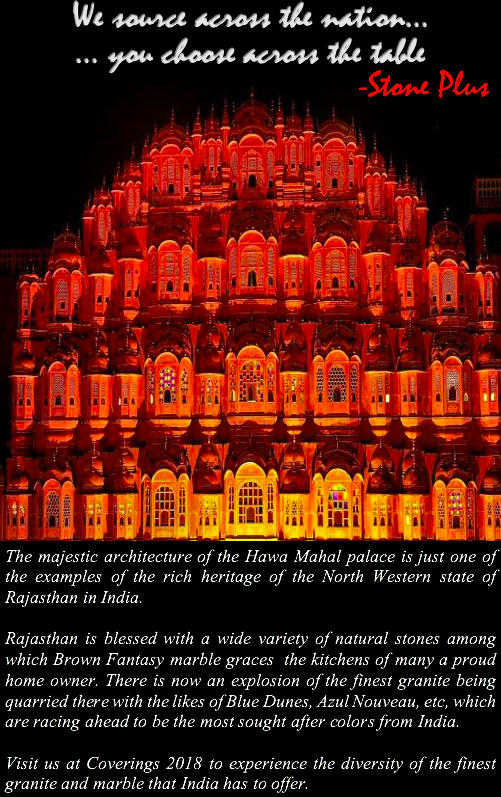 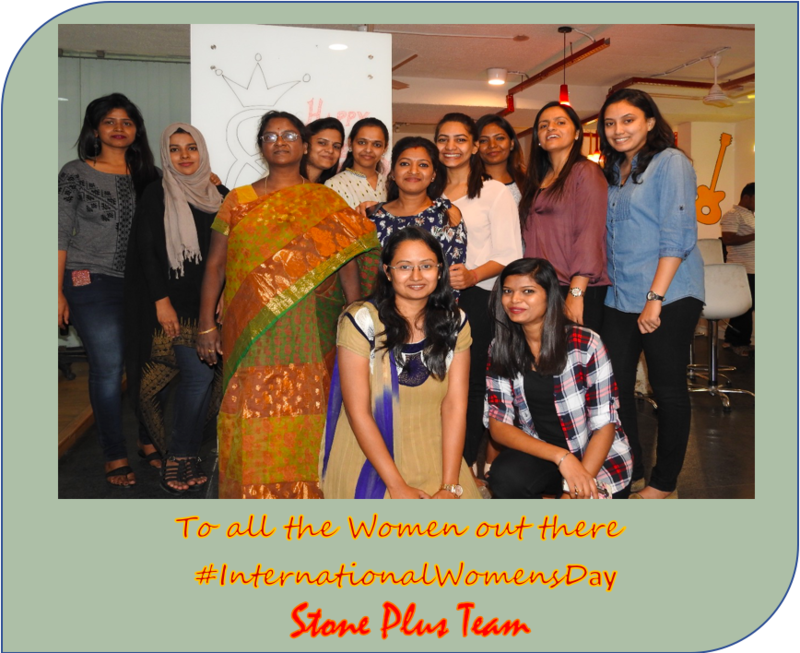 The discussions were related to the issues faced by the Natural Stone Industry in India. 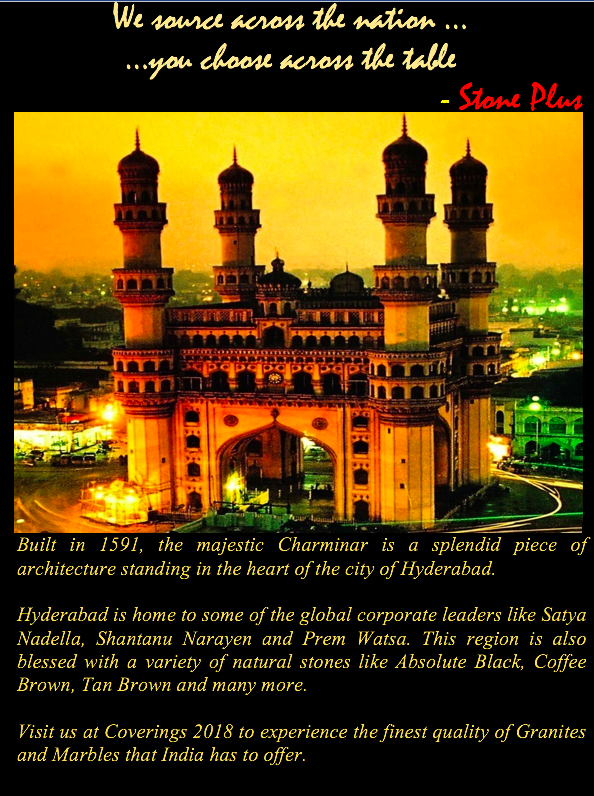 During this meeting it was decided to put forward the concerns to the central/state government and come up with solutions to bring down costs and accelerate growth. 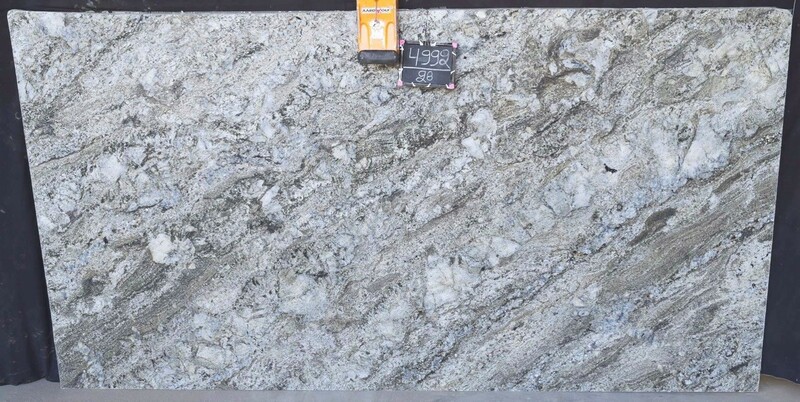 We are proud to add yet another exotic granite, Azul Nouveau. 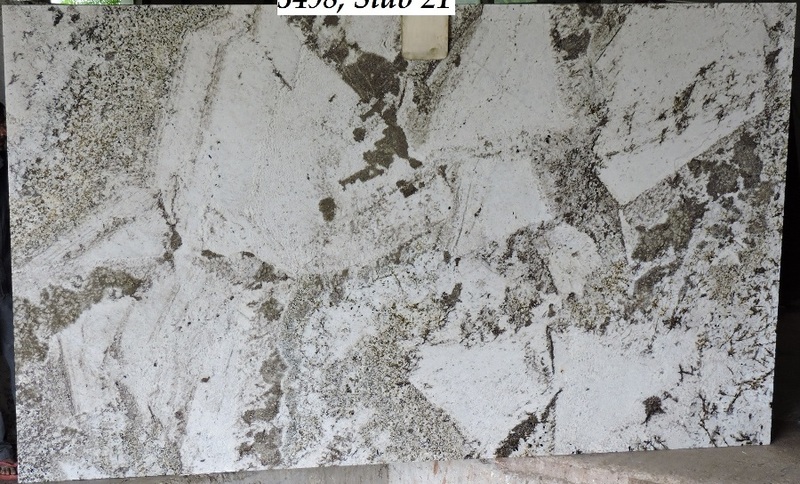 With a white base and wild pattern, it is God’s creation exceeding man’s imagination ! 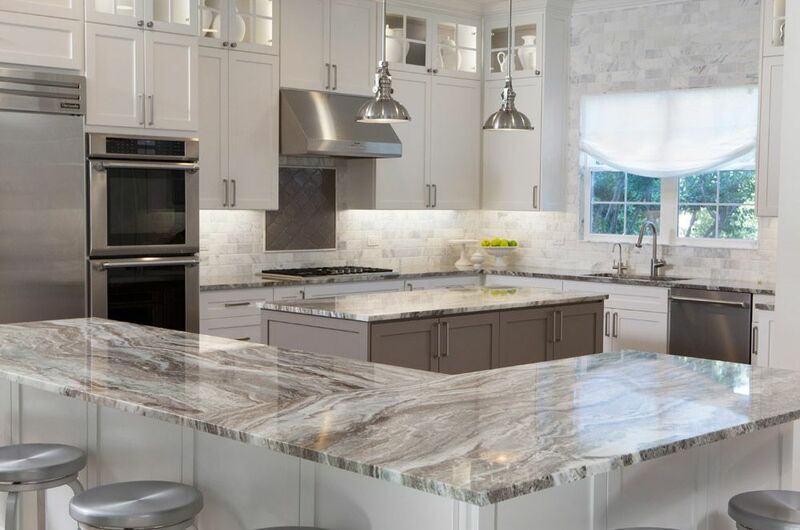 Quartz and white marble remain growing trends of kitchen design Worldwide, the application of white marble has expanded into kitchen tops as the trend has shifted towards whites in general. 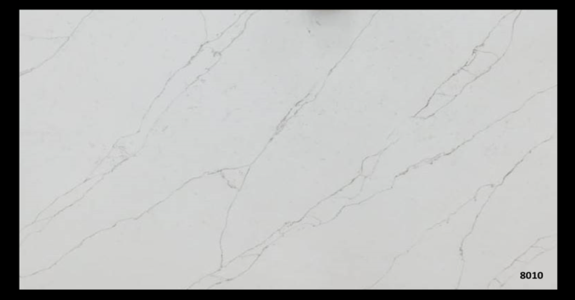 India has one of the largest deposits of white based marbles in the world. 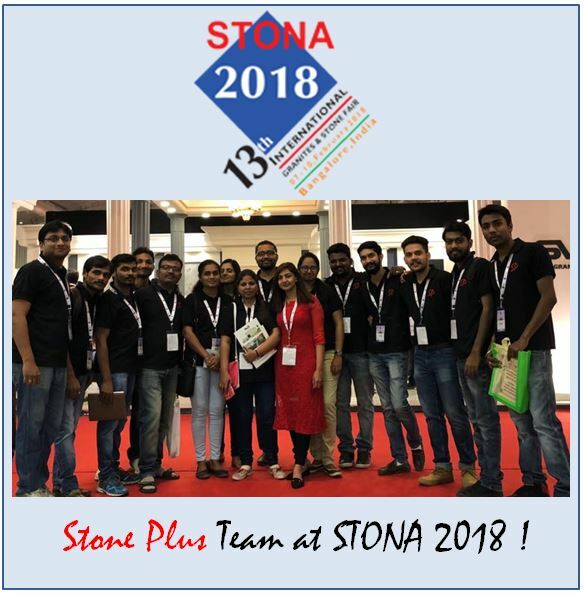 Stone Plus offers several exciting variants including the most popular Brown Fantasy marble which are sure to enhance living spaces around the world. 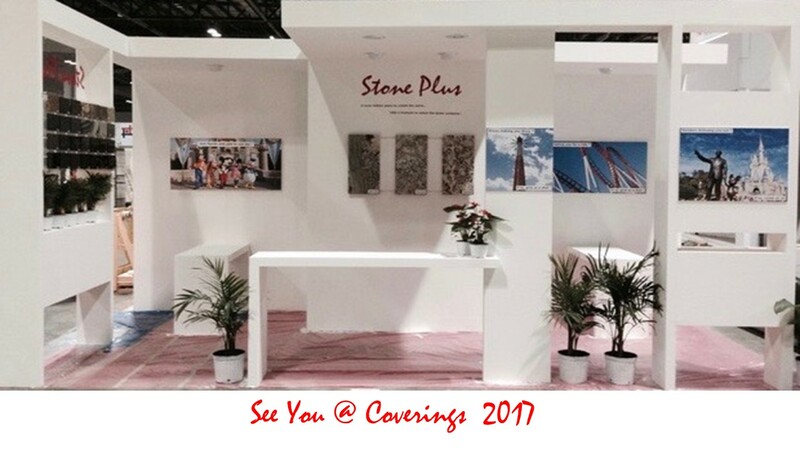 We are delighted to exhibit at “COVERINGS 2017” in Orlando, Florida, from 04th to 07th April 2017 . 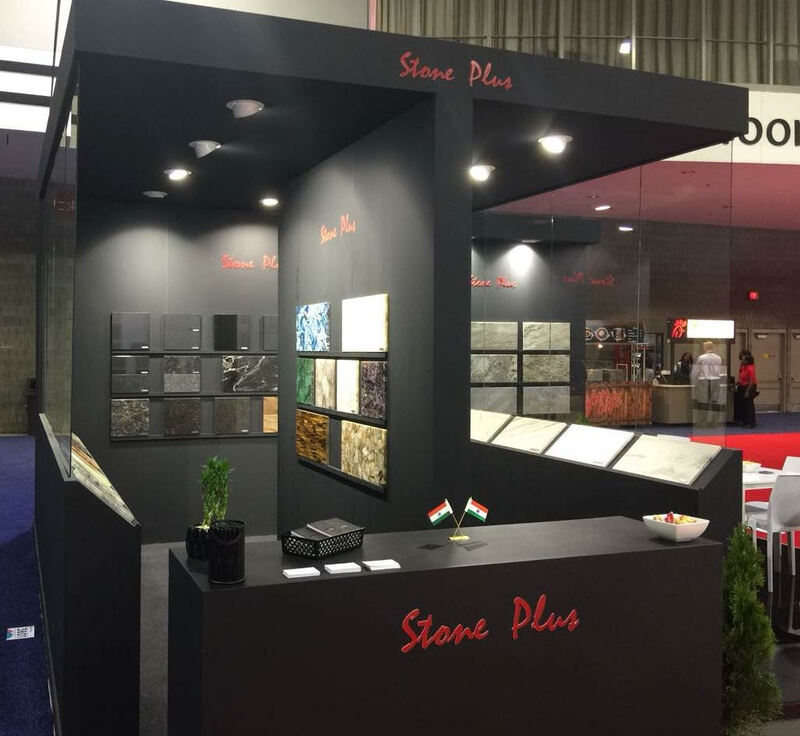 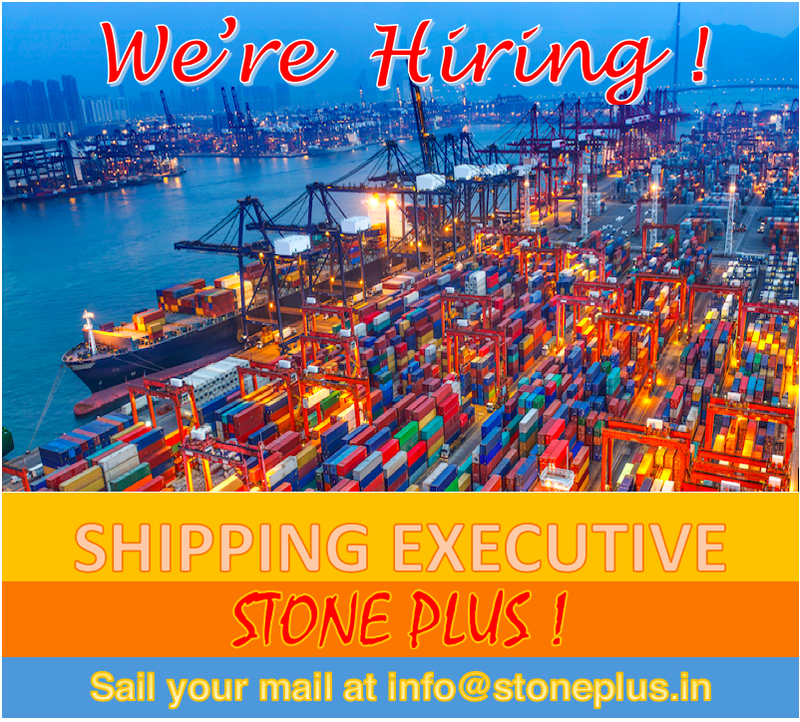 Do drop by booth #5866 where we exhibit the finest granite and marble quarried across the length & breadth of India.